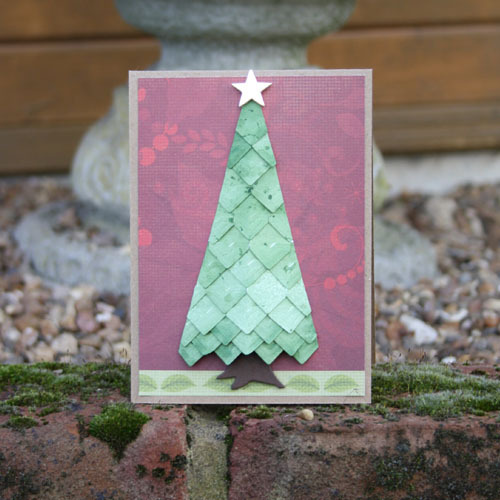 Hi everyone, it’s Christine with a festive dimensional and textured Christmas Tree card using Creative Photo Corners. 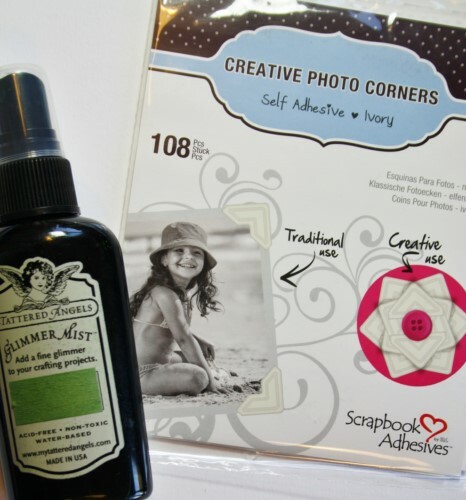 Take a sheet of Creative Photo Corners and spray with green Glimmer Mist. 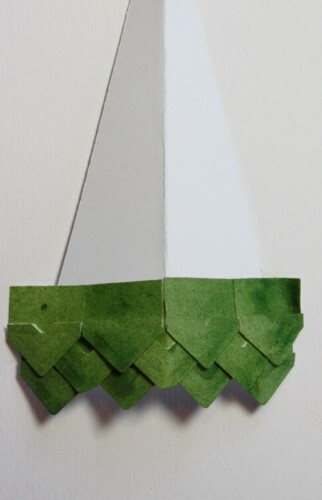 Fold a piece of card in half and cut an angle to create a tree shape. 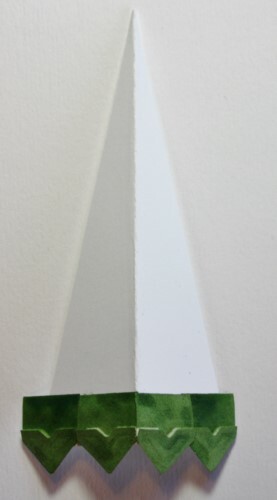 Once the Glimmer Mist is dry, begin to apply the Creative Photo Corners in lines working upwards from the bottom. Stagger the lines (brick fashion) to achieve a nice overlap. 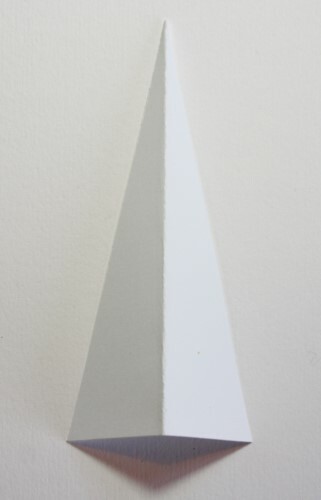 Continue upwards until the triangle is covered. 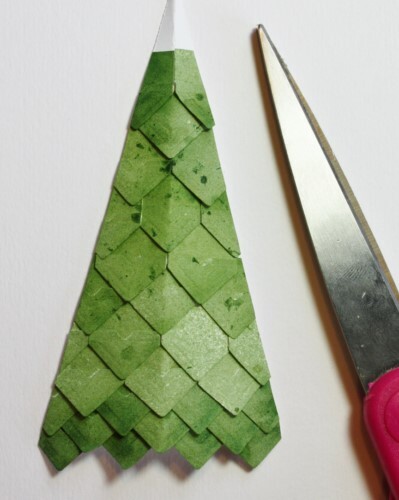 Flip over the tree to the reverse side and trim away excess overlap with scissors. 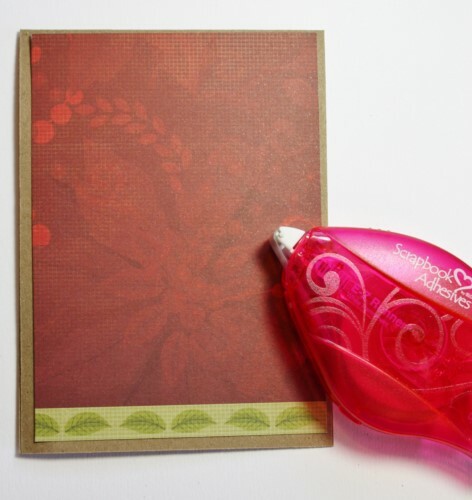 Prepare a card base from kraft card and attach a piece of patterned paper using E-Z Runner Permanent Strips Refillable. 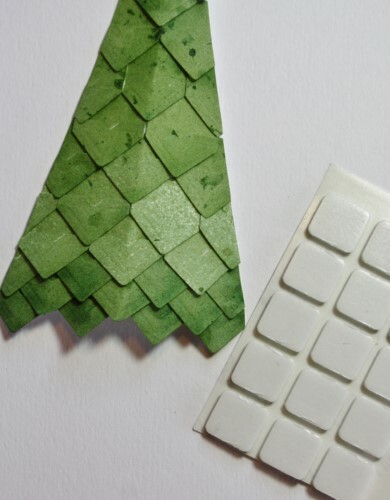 Attach the tree to the card using 3D Foam Squares White Regular. Final touch – a gold star atop the tree! 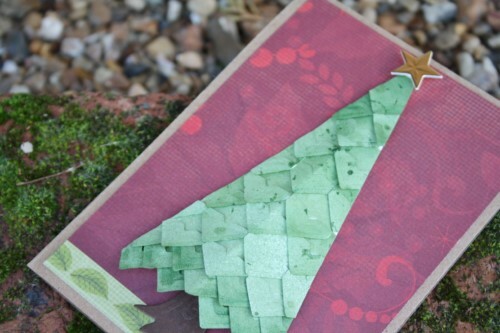 Fun and easy to make, and a great project to make with kids too. Thanks for stopping by today and don’t forget to check out all the great products on the website. Glimmer Mist, kraft, brown cardstock and gold mirror card. This entry was posted in 3D Foam Squares, Adhesives, Cards, Creative Photo Corners, E-Z Runner® Dispensers, Wear your Adhesive on the Outside, Winter and tagged 3D Foam Squares Regular White, Card, Card Making, Christine Emberson, Christmas, Christmas Tree, Creative Photo Corners Ivory, E-Z Runner Permanent Strips Refill, E-Z Runner Permanent Strips Refillable, E-Z Runner Permanent Strips Refillable Value Pack, E-Z Runner Refill Value Pack, Kids Crafts, Simple Stories, Spellbinders Paper Arts, Tattered Angels, Texture, Tutorial. Bookmark the permalink. 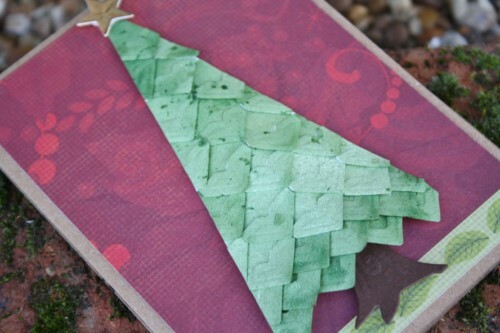 3 Responses to "Creative Photo Corner Christmas Tree"
This Christmas tree looks great,such a good idea. Hi Christine, What a fabulous idea !! I would never have thought to do that !! 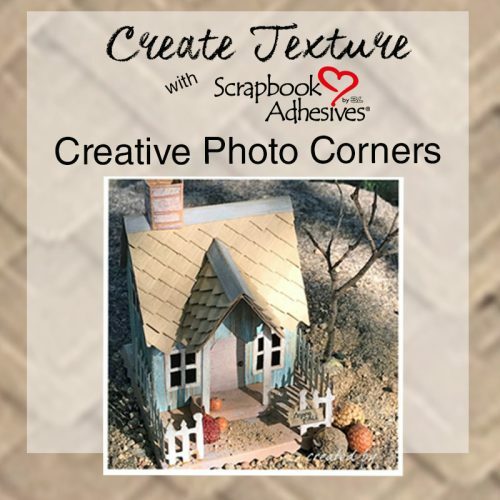 I would never have known that these were photo corners !! I love it, and also the 3D effect of the tree is fantastic, I hadn’t realised that it was 3D. Fantastic ! !